Coverage of Connecticut from New England Public Radio, NPR, and other NPR stations. 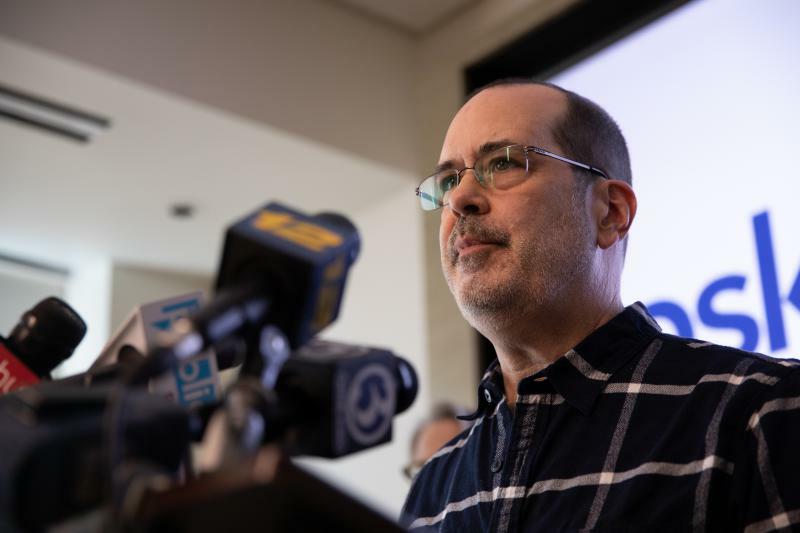 After months of silence, the Connecticut Supreme Court reinstated a wrongful death lawsuit filed by the families of nine victims of the Sandy Hook Elementary School shooting against Remington Arms, the manufacturer of the rifle used in the shooting. 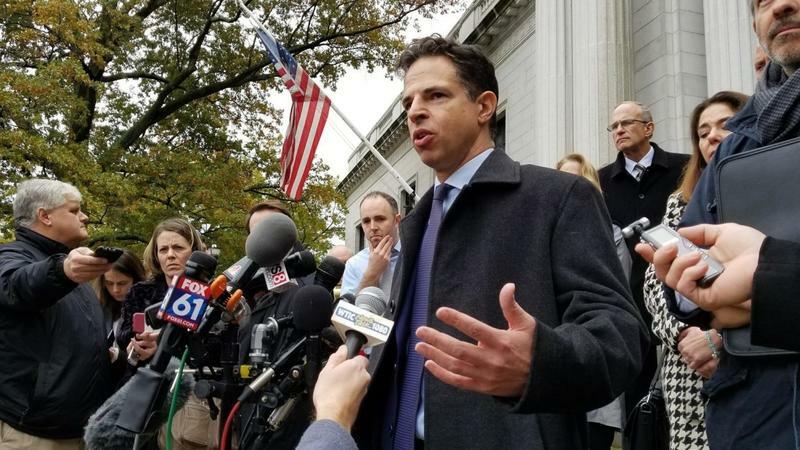 After months of silence, the Connecticut Supreme Court on Thursday reinstated a wrongful death lawsuit filed by the families of nine victims of the Sandy Hook Elementary School shooting against Remington Arms, the manufacturer of the rifle used in the shooting. A state judge has revoked the public pension of former Hartford Mayor Eddie Perez, a year and a half after Perez pleaded guilty to two corruption-related offenses stemming from his time in office. Authorities in Boston announced charges Tuesday in an alleged large-scale college bribery scheme. 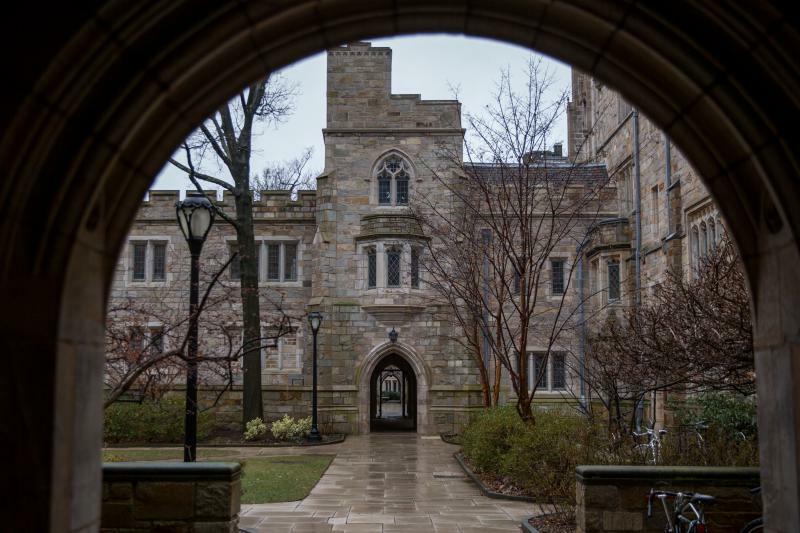 Prosecutors said dozens of people have been charged in what federal officials are calling the biggest college admissions scam ever prosecuted by the Justice Department. Floating in a wooden boat soothes the soul.